Road Trip! Is your car ready? 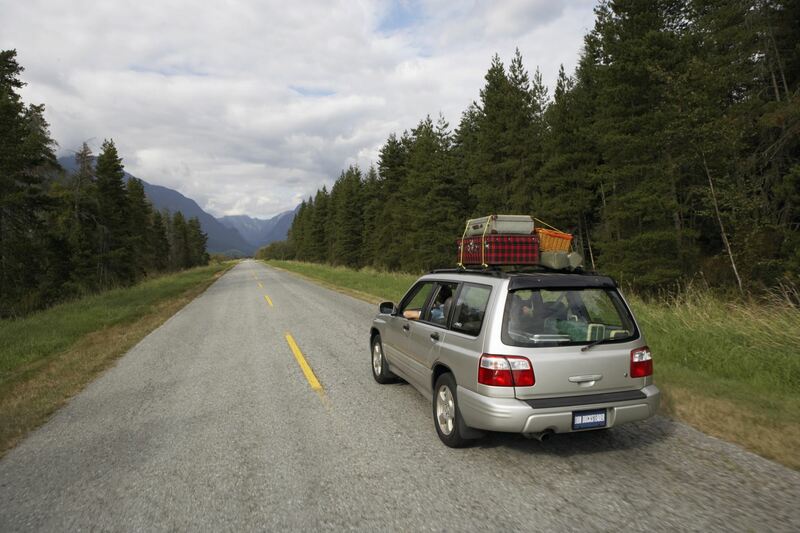 It’s summer vacation time and families are preparing to head out on the open road. While you’re packing the sunscreen and swimsuits, don’t forget something much more important - a car that’s ready to take on hundreds of miles you’ll put it through. Check the following before you take off. oil is so old. Also, make sure there IS oil. Let it run dry and you’ll lock up your engine because they require clean oil to function properly. 2. Battery. Make sure yours has plenty of life, fluid, and the terminals aren’t corroded. If your battery is more than 5 years old you may want to replace it. 3. Brakes. You don’t want to think about what might happen if your brakes fail. Get ‘em checked. 4. Belts and hoses. If they’re old or cracked, you’re in for a breakdown soon. 5. Cooling system. Make sure the cooling system is full and the anti-freeze is clean, it keeps things clean and well lubricated. 6. Air conditioning. You DON’T want a car full of kids and no air conditioning. 7. Tires. Make sure they’re inflated correctly and that there’s plenty of tread to avoid a blowout or hydroplaning. If you see any cracking it is time to replace the tires. For your family’s safety and your peace of mind have a trusted auto repair shop inspect your car for all of the above before you head out on your trip. Douglas Automotive, in Barrington, Fox River Grove and Crystal Lake, offers pre-vacation tune-ups: changing oil, testing your battery, checking your brakes, belts, hoses, tires, cooling system and air conditioning, to put your car in top running condition for that much-needed vacation.